That’s right… The World’s Largest Ecological Restoration Project is in motion. Our prayer is for one of the great rivers of North America (the Klamath) to be restored to its unencumbered, fish-filled, self-regulating beauty. 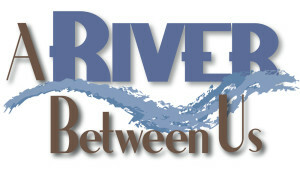 If you have not taken the time to watch “A River Between Us,” it is now available on Netflix. Click here to watch it or jump over to Netflix and search it down. I played a very minor role in the editing process. I am very proud of my friends and the citizens of the Klamath who gave their hearts and hopes to the making of this film.